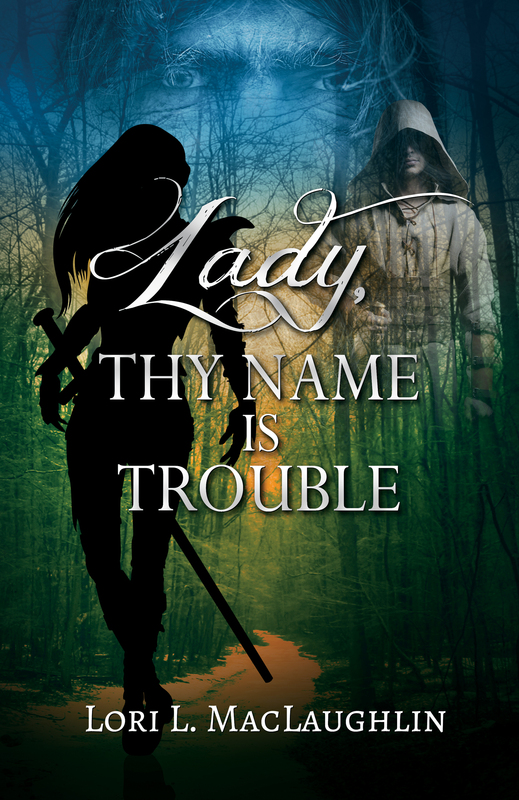 This entry was tagged adventure, Books, fantasy, Lady Thy Name Is Trouble, Lori L. MacLaughlin, publishing, self-publishing, sword, write, writing. Bookmark the permalink. Sounds really interesting! I’d like to read it, but there’s no pricing on amazon? How does it work?